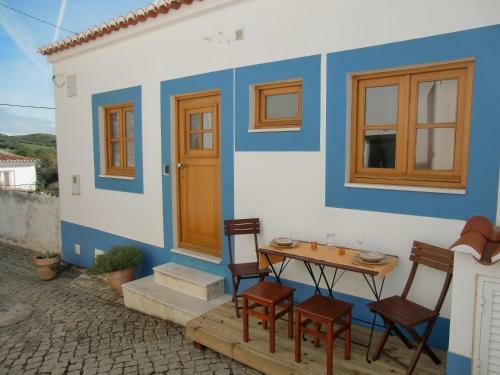 Stunning Views House in Aljezur offers accommodation in Aljezur, 27 km from Lagos and 31 km from Portimão. It provides free private parking. Free WiFi is featured throughout the property. 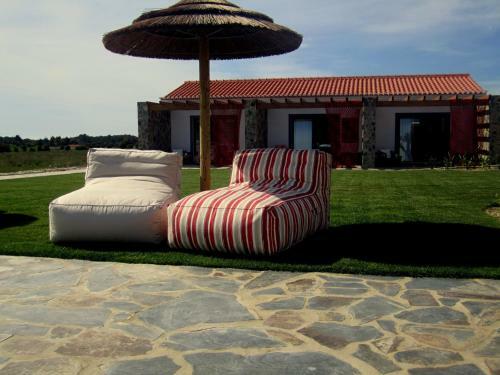 Aljezur Experiences is located in Aljezur, in the Natural Park of Sothwestern Alentejo and Vicentine Coast. The Arrifana beach and Mount Clérigo are a 5-minute drive away. A TV with cable channels, as well as a CD player are available. Featuring free WiFi, a year-round outdoor pool and a terrace, Monte do Cardal offers accommodation in Odeceixe. Free private parking is available on site. Each room comes with a flat-screen TV with satellite channels. Casa Aljezur is located in the historical centre of Aljezur and features a small outdoor dining table. The traditionally-built unit is set within the green areas of the Sudoeste Alentejano e Costa Vicentina Natural Park. Casa da Varzea de Aljezur is a holiday home located in Aljezur, 27 km from Lagos. Set in a quiet area, this unit is a 10-minute drive from the Amoreira and Arrifana beaches.